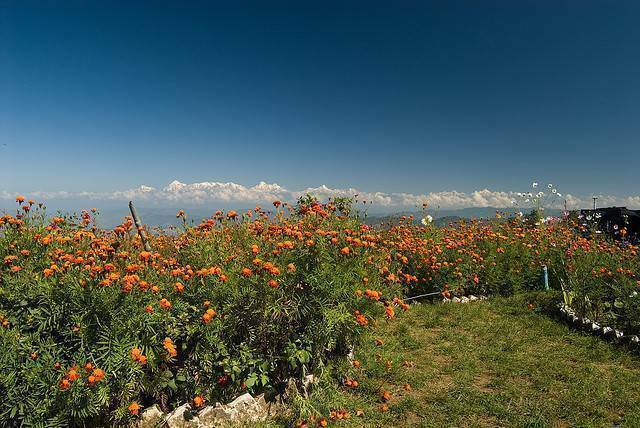 Mukteshwar, an unspoilt hill station in Uttarakhand, surrounded by forests and more than two thousand meters above sea level, will definitely enthrall visitors who come this far. Mukteshwar is famous for the ancient Shiv temple here. During the British Raj, Mukteshwar was developed as a research institute. From here, you can see 180 degree panoramas of the mountains.